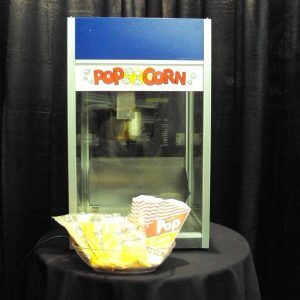 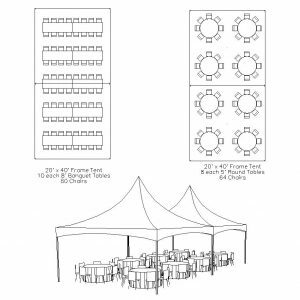 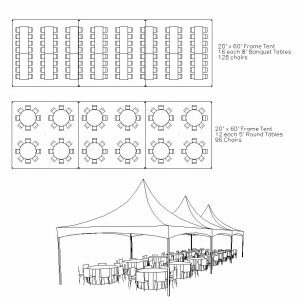 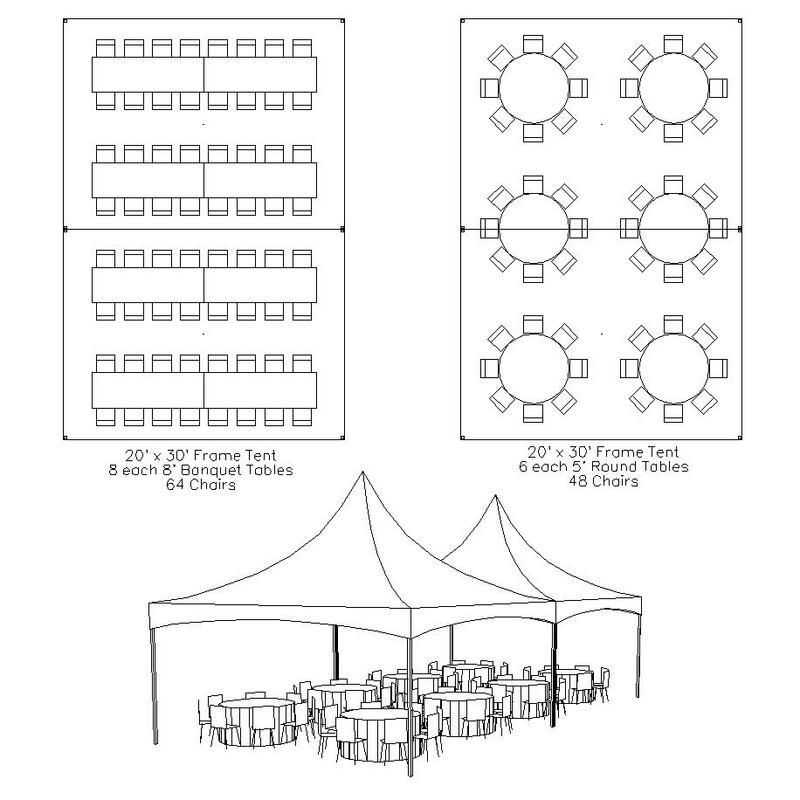 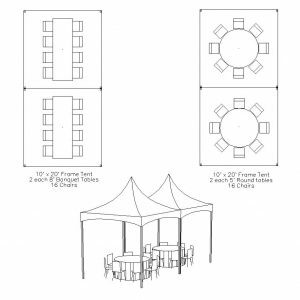 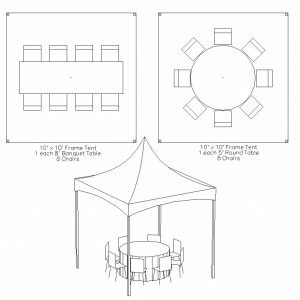 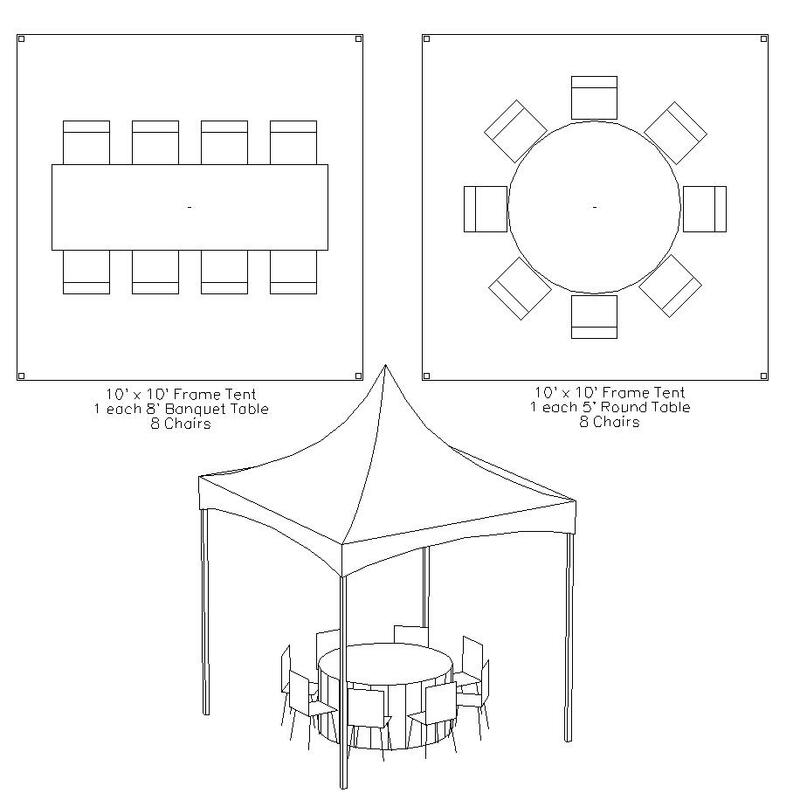 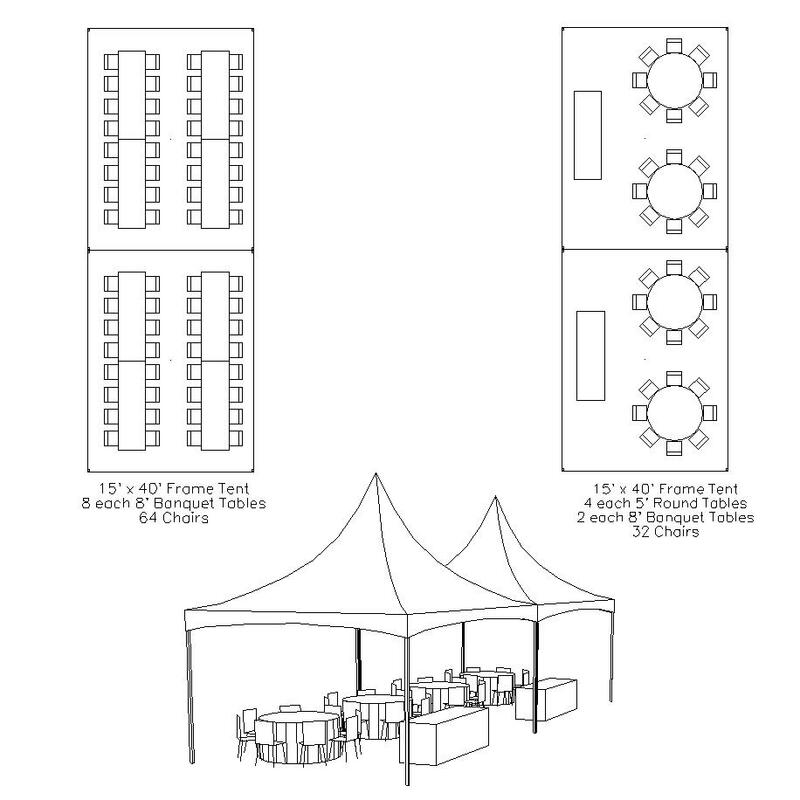 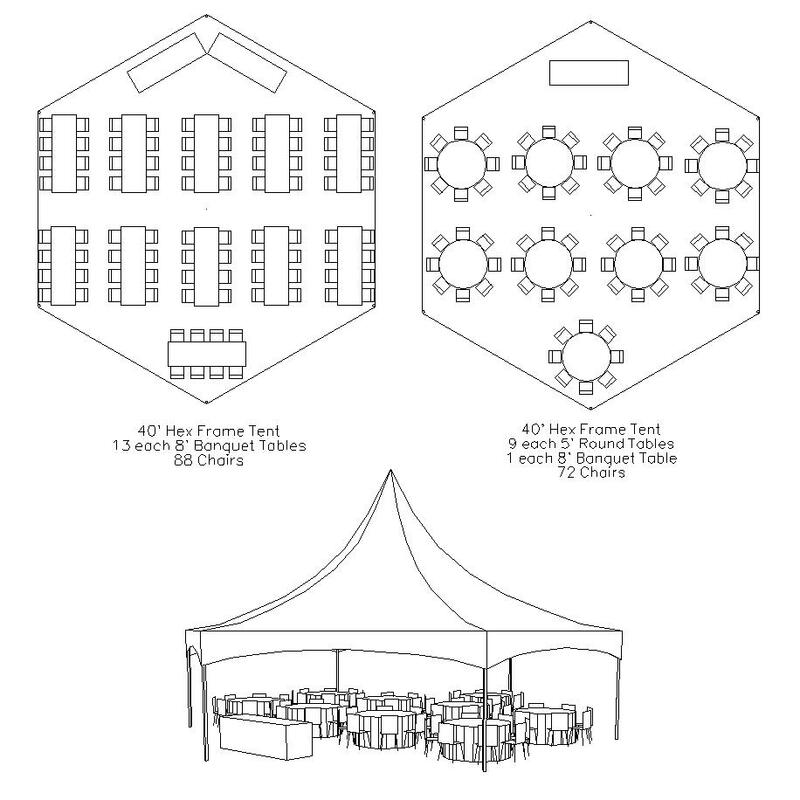 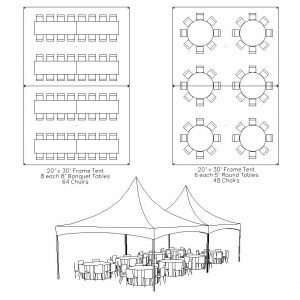 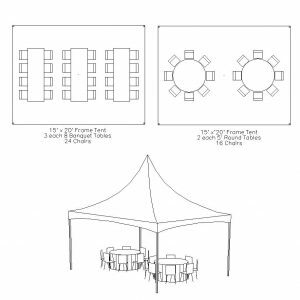 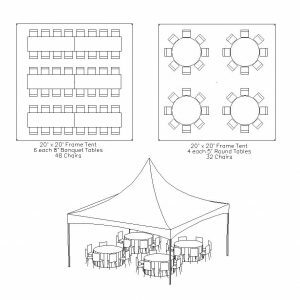 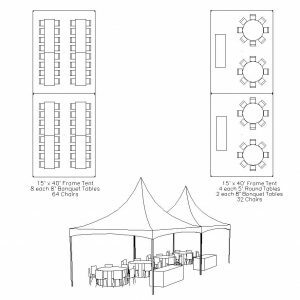 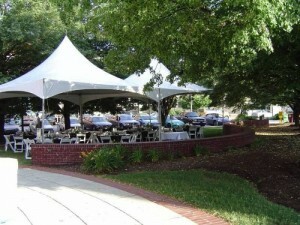 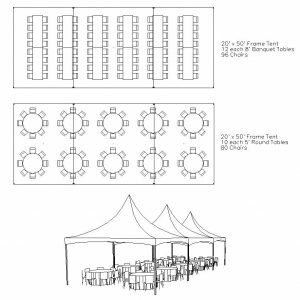 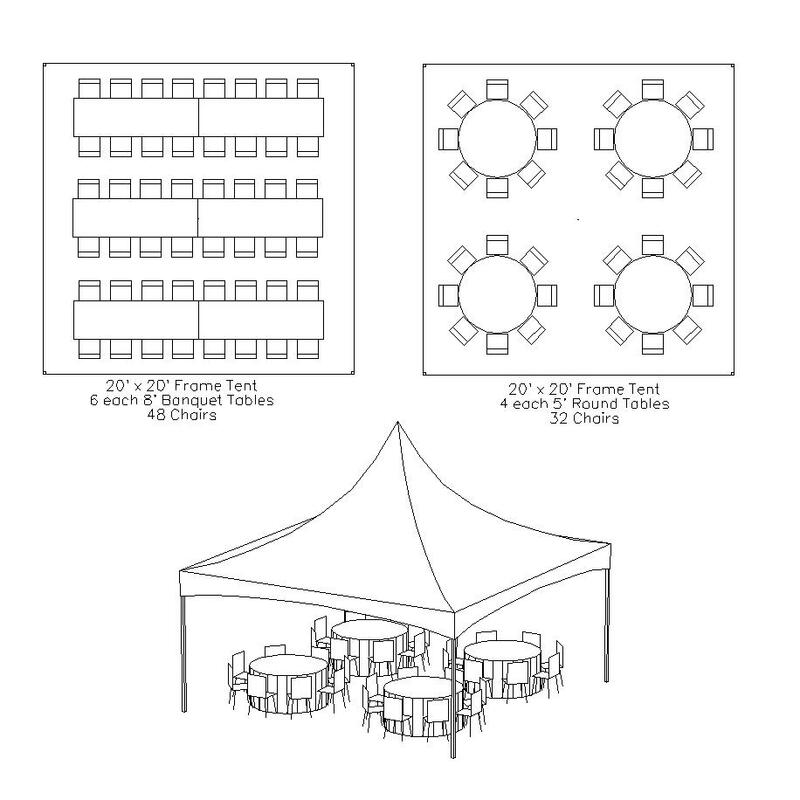 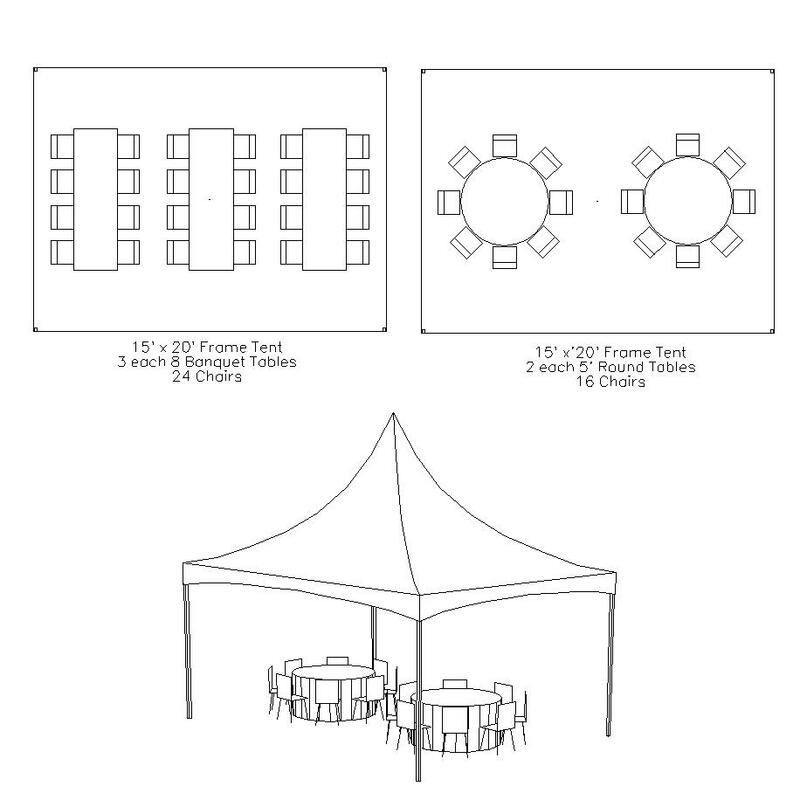 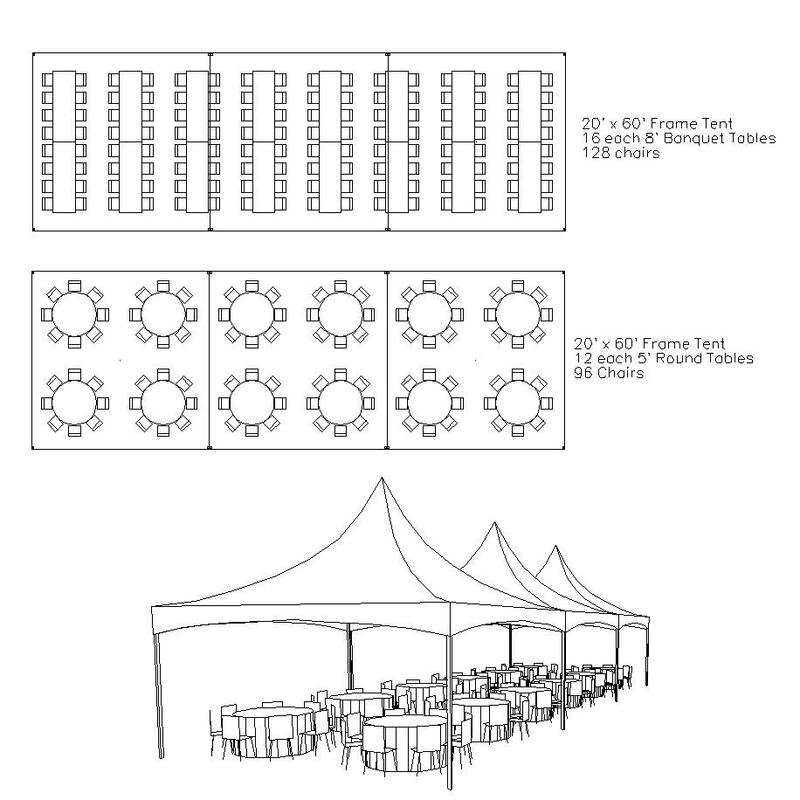 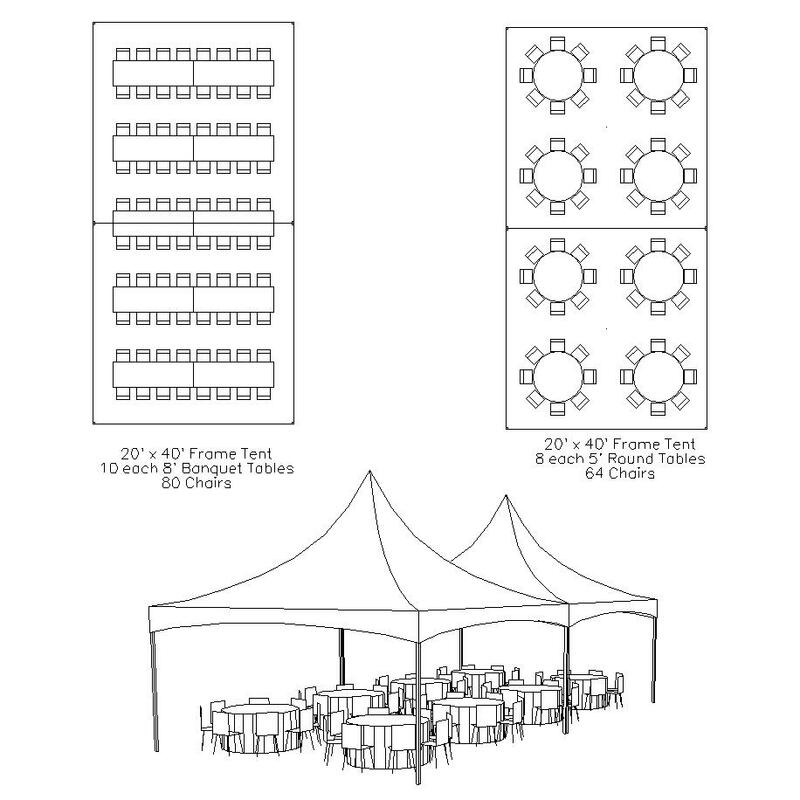 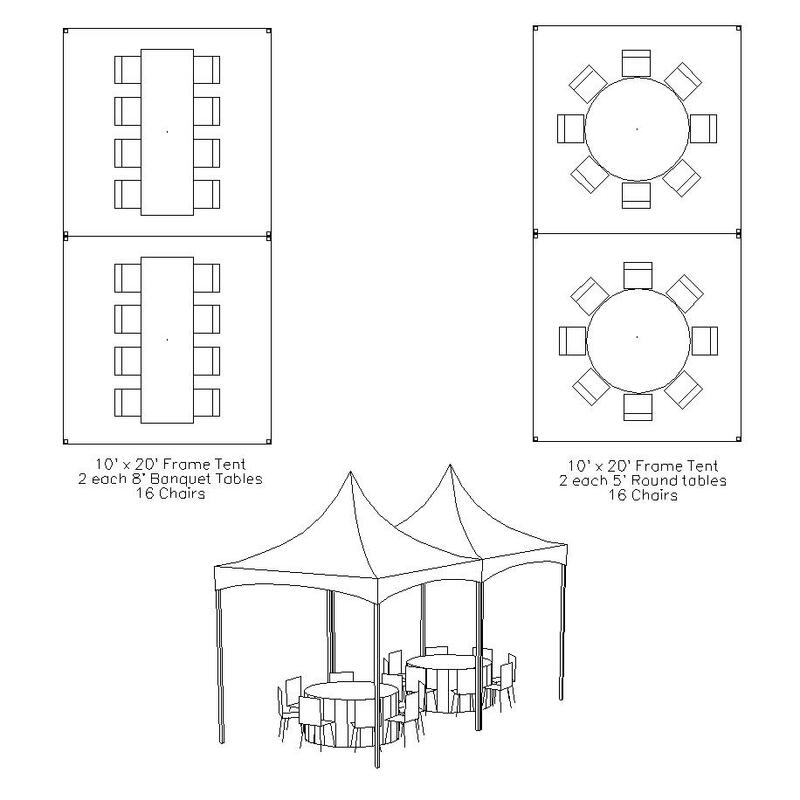 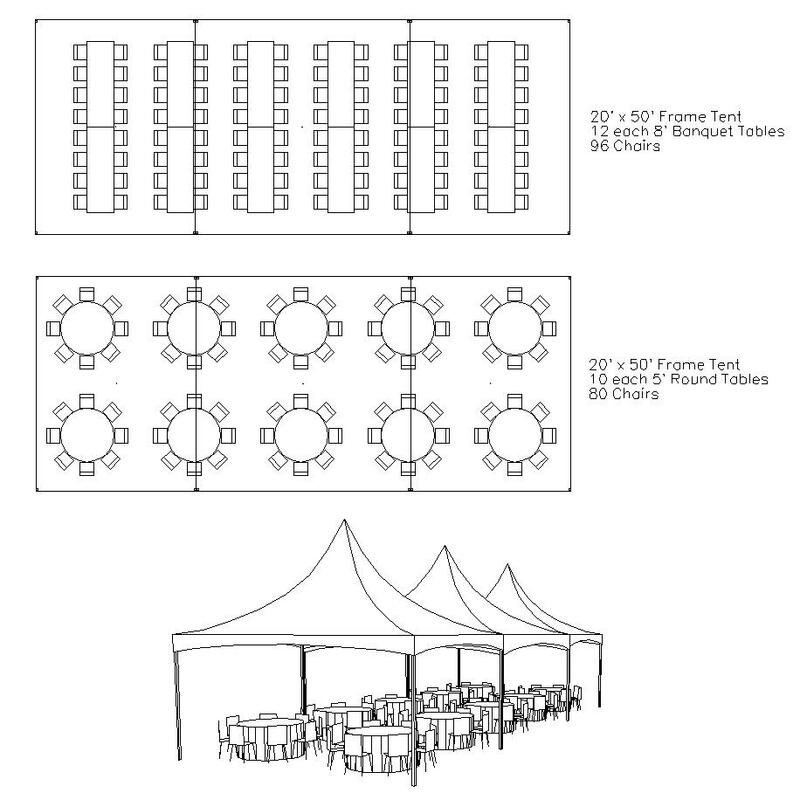 Frame tents are typically used for smaller events, smaller areas or just style of the tent! 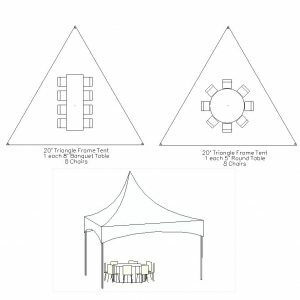 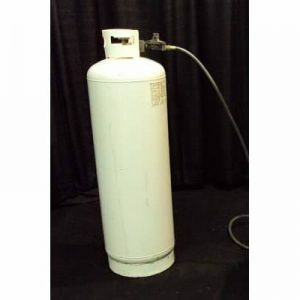 Although we prefer to stake our tents Frame tents can be ballast with concrete weights if necessary. 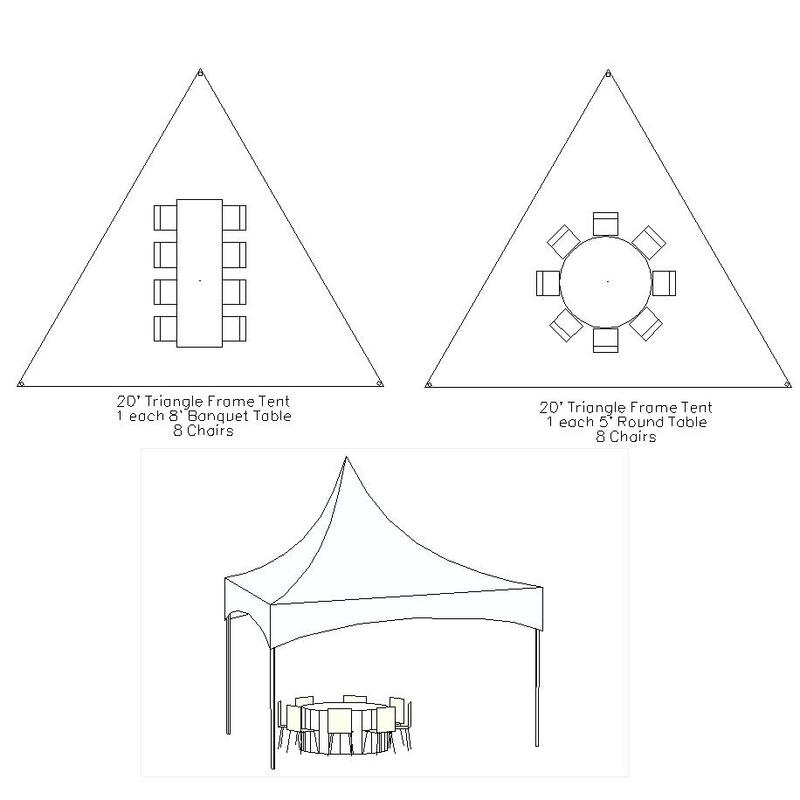 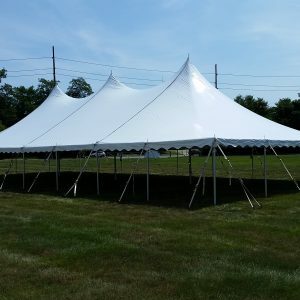 Frame tents also have no center poles.